SFU Softball Skill Development Camp – Registration Details! SFU is coming to Victoria – Registration Details! 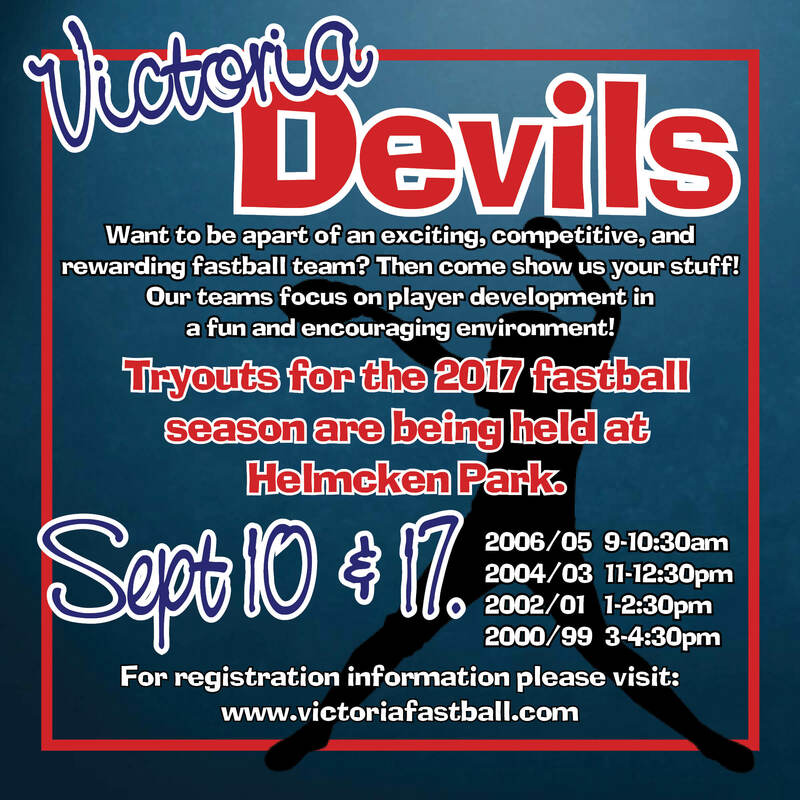 Carnarvon Ball Club and Langford Fastball are pleased to announce that they are hosting SFU Head Coach Mike Renney and the SFU Varsity Softball team in Victoria for a Skill Development Camp on September 24 and 25. The camp is open to players born in 1998 to 2006. All skill levels are welcome! The two-day camp will cover hitting, bunting, throwing, catching, fielding and base running. SFU Softball Head Coach Mike Renney will oversee the camp and the varsity-student athletes will provide instruction. Participants will interact with SFU coaches and varsity athletes throughout two days of instruction. Space is limited. Campers are reminded to wear appropriate ball wear, and bring a glove, bat (if you have one), water and a snack. Please arrive 30 minutes prior to start time for registration and warm up. It is recommended that players attend both tryout sessions. The Carnarvon VI Outlaws provide our players with an environment to develop A level softball skills, social skills and character in a fun and positive environment. We place a very high value on a player’s academics and build a playing schedule that incorporates both academic and athletic pursuits. There are no monthly fees to play for the Carnarvon VI Outlaws. The 2016 Carnarvon VI Outlaws placed 5th at the 16A Provincials.